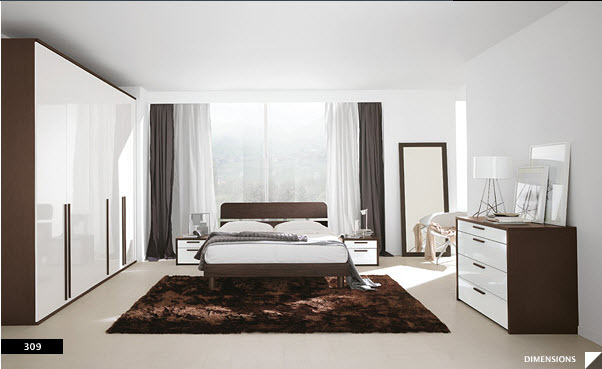 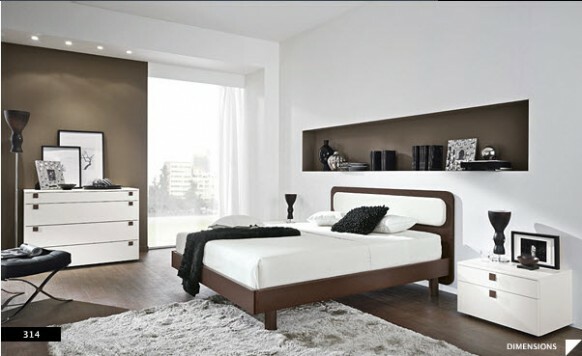 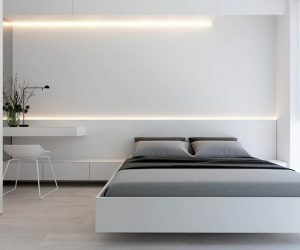 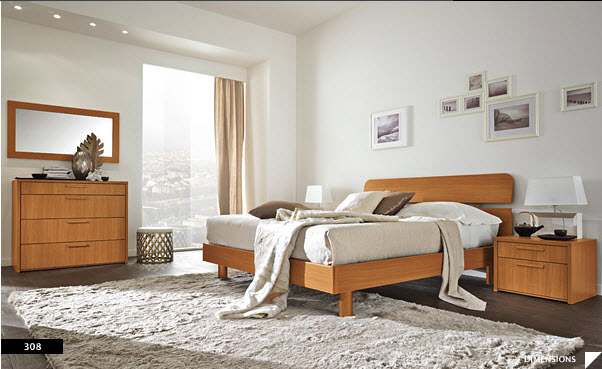 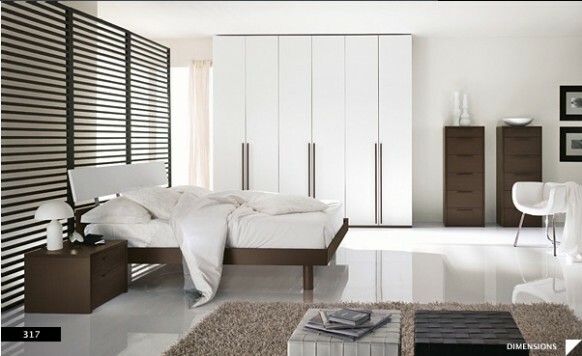 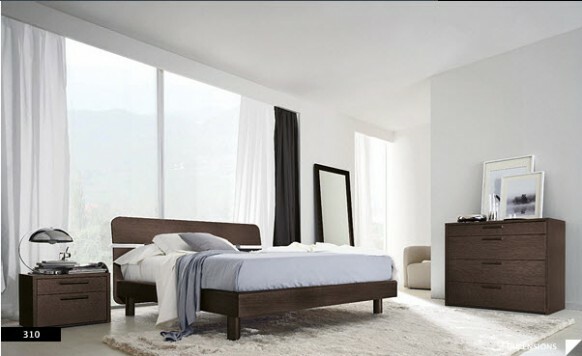 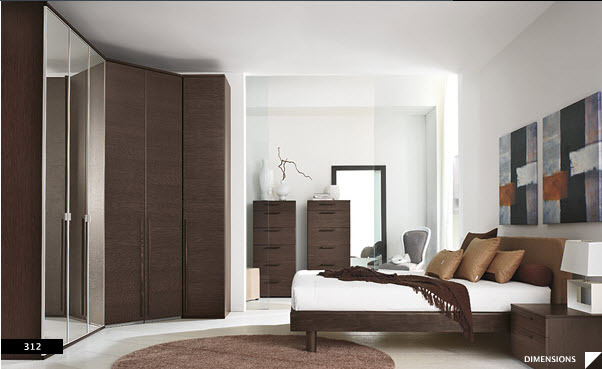 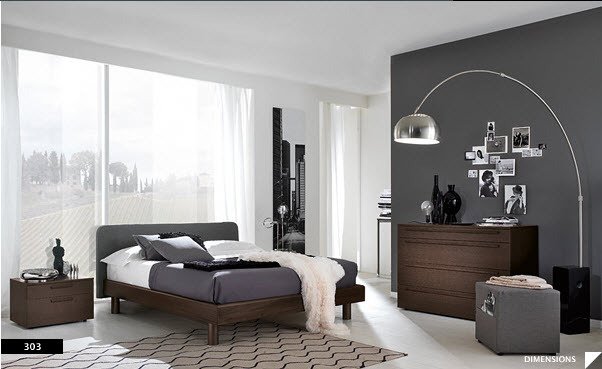 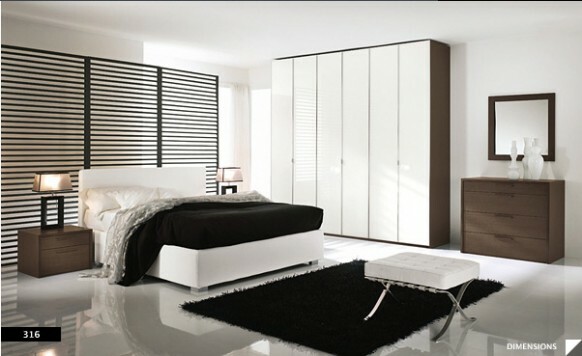 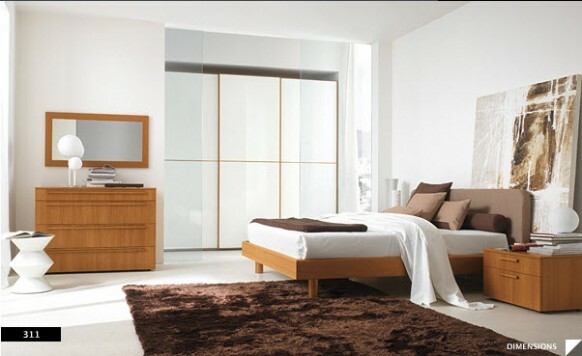 The Golf furniture collection from Italian design house Colombini has some spectacular modern themed bedroom designs. 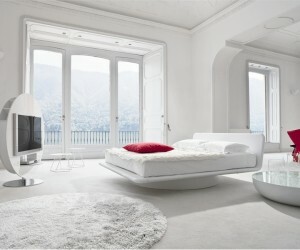 After gazing at these images you can’t but feel a sense of respect for the designers behind these gorgeous bedrooms. 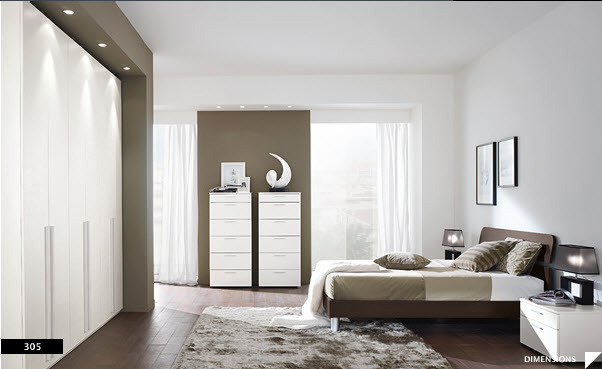 The colors have been blended to perfection, the placement meticulous, and there is a true sense of completeness in each one of them. 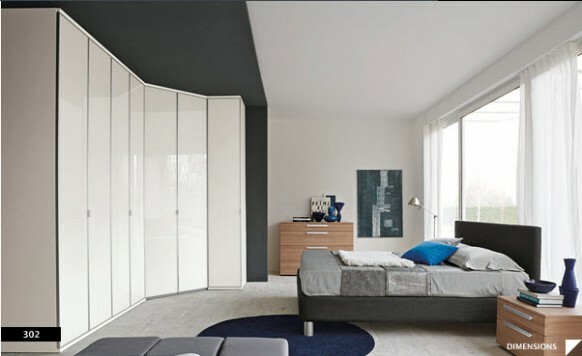 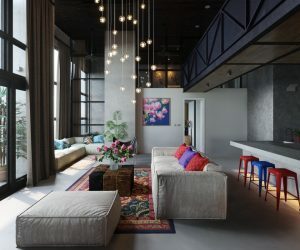 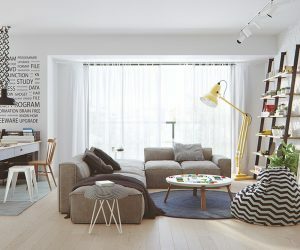 The only down point, if at all, is that most of them still assume you have acres of space to play around with in your room. 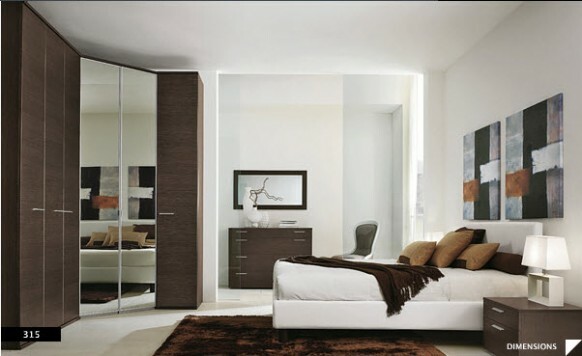 If only our rooms were as big as the ones they show in brochures!